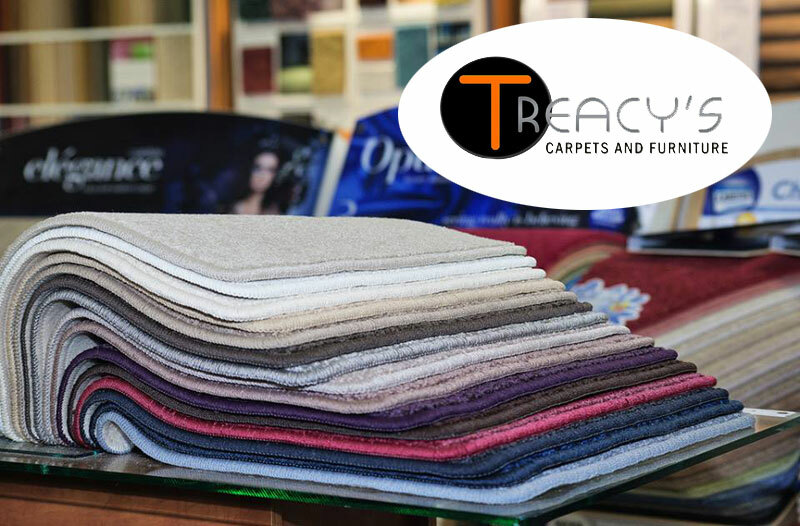 Treacy's Carpets and Furniture Limited, based in Bennettsbridge. 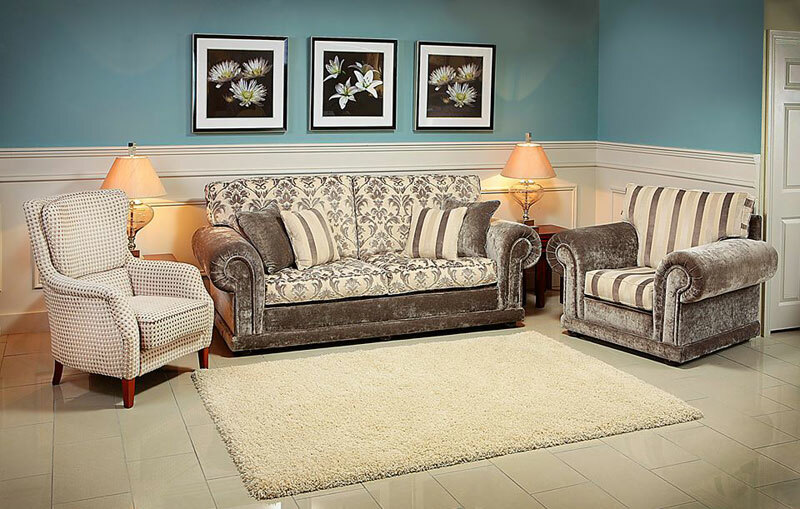 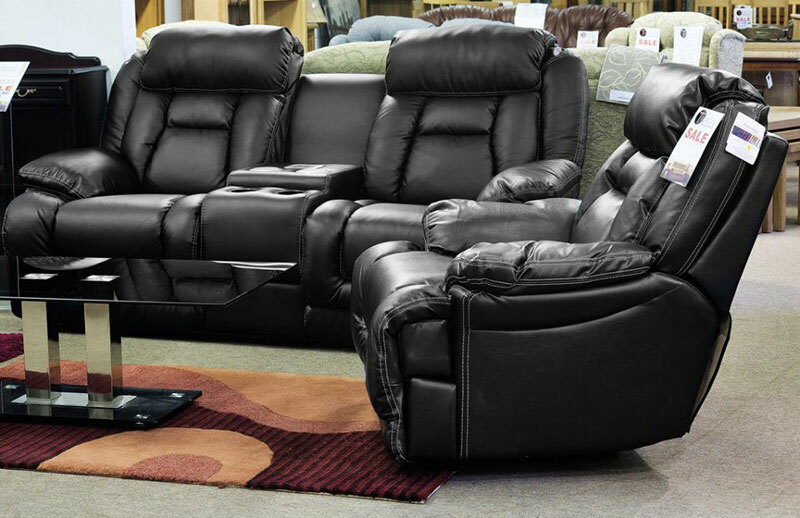 Co. Kilkenny, is a 100% Irish, family owned and operated business. 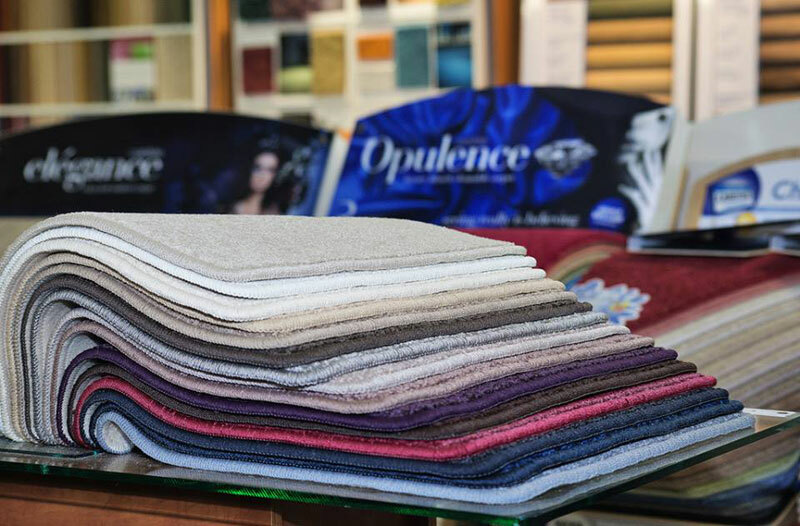 We have been supplying quality carpets flooring and furniture throughout the island of Ireland for nearly half a century. 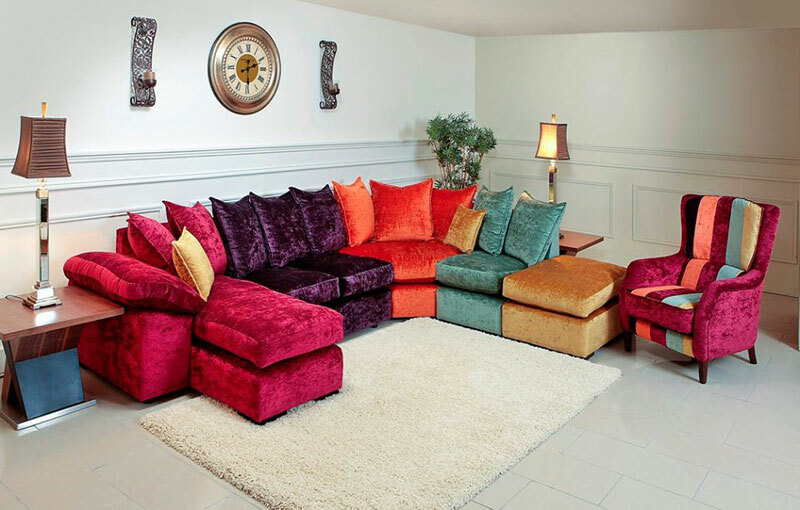 Our customers return to us time and again because of our friendly and professional service, our quality products and above all for our prices, which we guarantee will not be beaten!